Samsung’s MWC 2017 press conference had a couple of surprises. 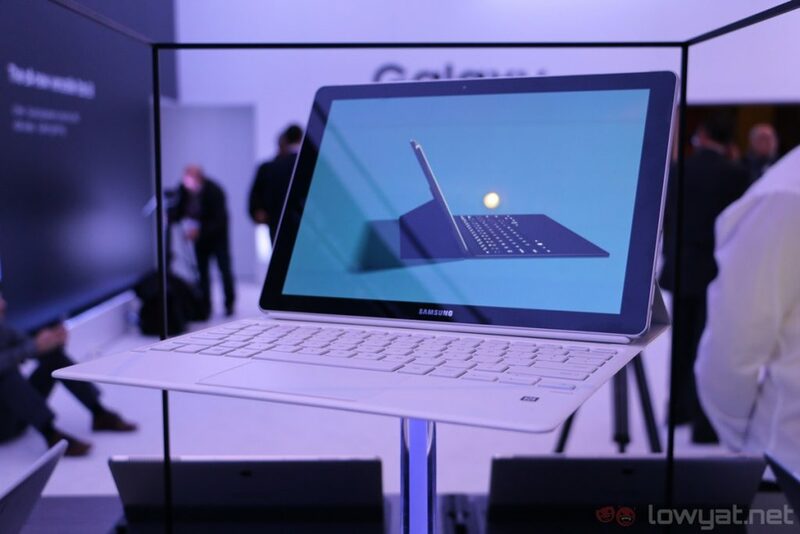 While many were expecting the Korean company to unveil the Galaxy Tab S3 – which it did – the new Galaxy Book was the real star of the show to me (the Galaxy S8 launch date reveal is a close second). 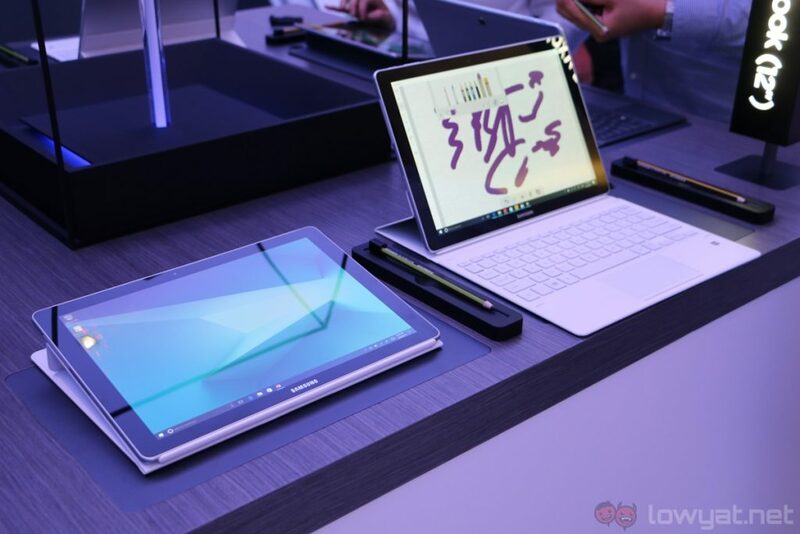 When Samsung was introducing the Galaxy Book Windows tablets on stage, I was already asking myself if this product can take on the likes of Microsoft’s popular Surface Pro 4. Well, I’ve laid my hands on the Galaxy Book 10 and Galaxy Book 12, and all I can say is…it’s tough to measure up to Microsoft’s offering. 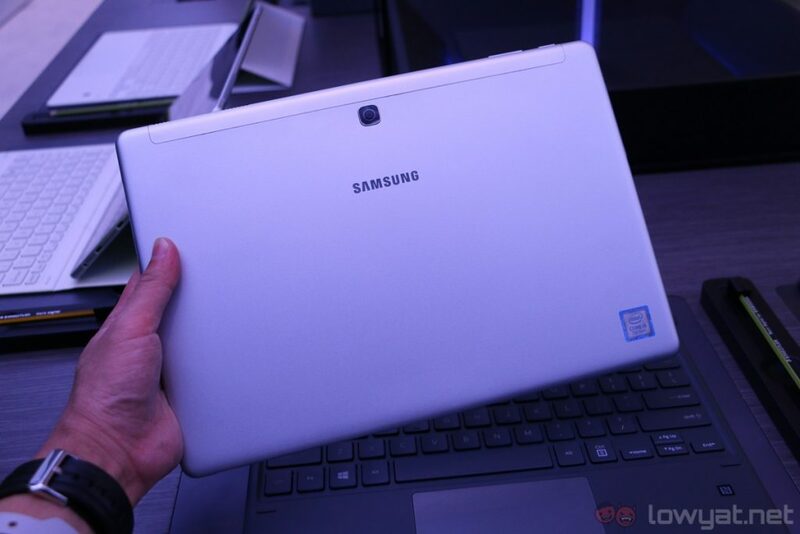 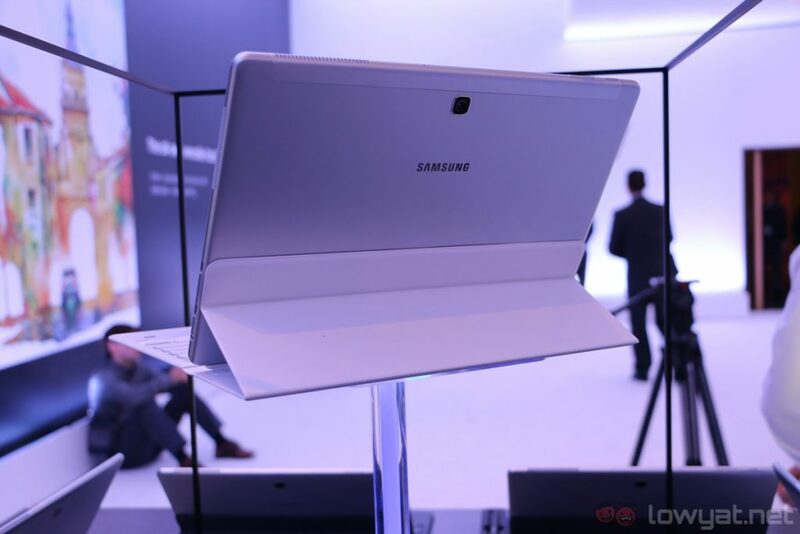 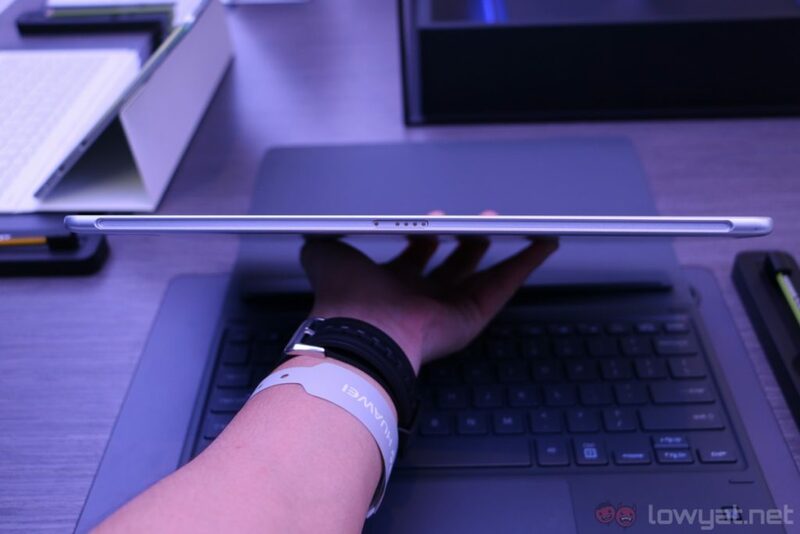 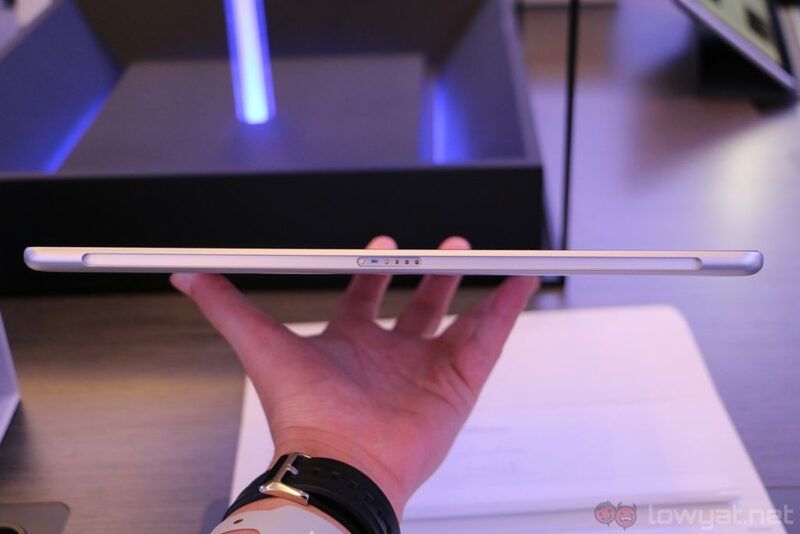 There are two different Galaxy Book models: a 10.6-inch model, and a beefier 12-inch variant. 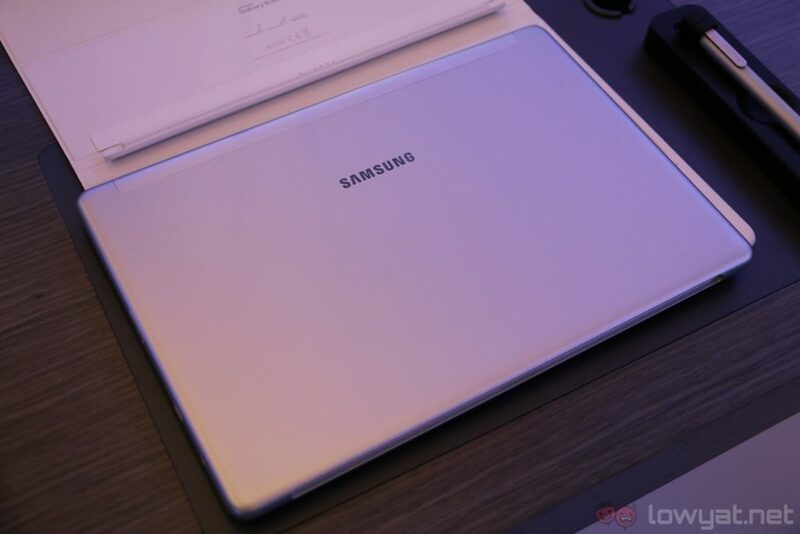 The former – aptly dubbed Galaxy Book 10 – packs a 10.6-inch 1920 x 1280 TFT LCD display, a seventh generation Intel Core m3 processor paired with 4GB of RAM, 64GB or 128GB of expandable storage, a 5MP camera, as well as a 30.4Wh battery, which promises up to 10 hours of battery life. 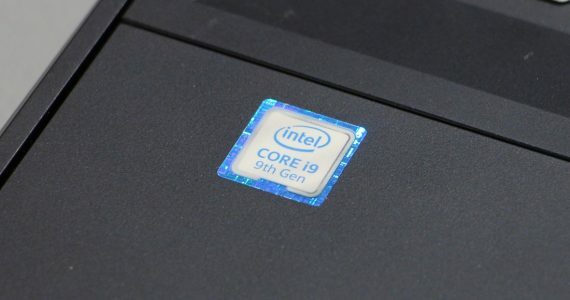 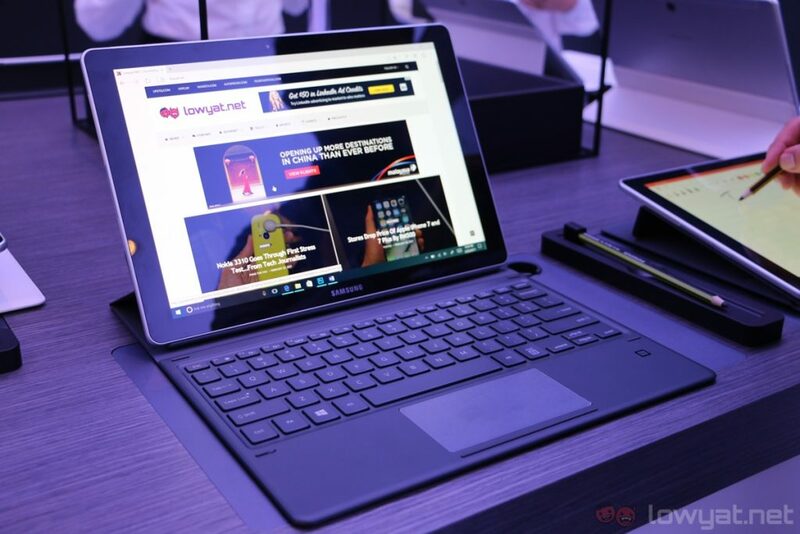 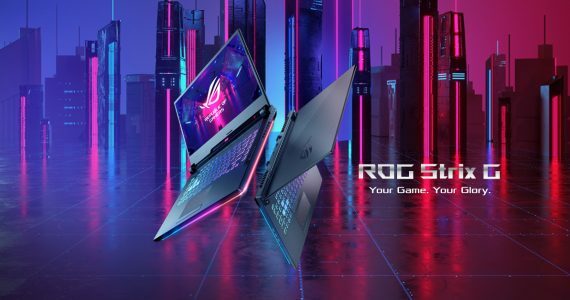 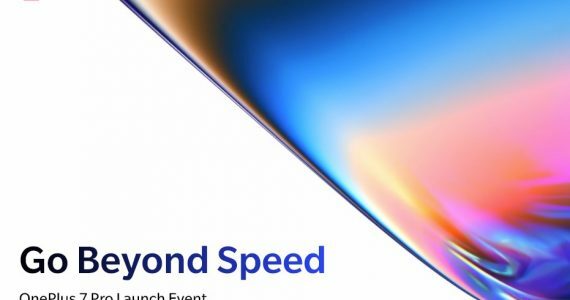 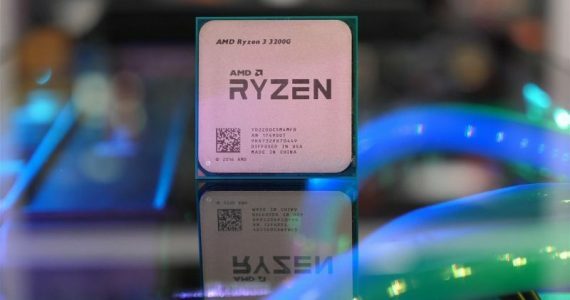 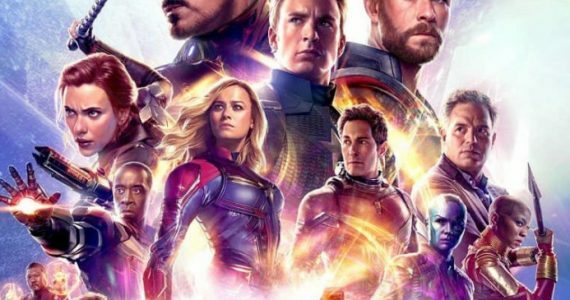 And then there’s the Galaxy Book 12, which features an impressive 12-inch 2160 x 1440 Super AMOLED HDR-capable display, a Core i5-7200U processor paired with 4GB or 8GB of RAM, two choices of SSD storage (128GB and 256GB), a microSD card slot, 13MP and 5MP cameras, as well as a 39.04Wh battery with quoted battery life of up to 10.5 hours. 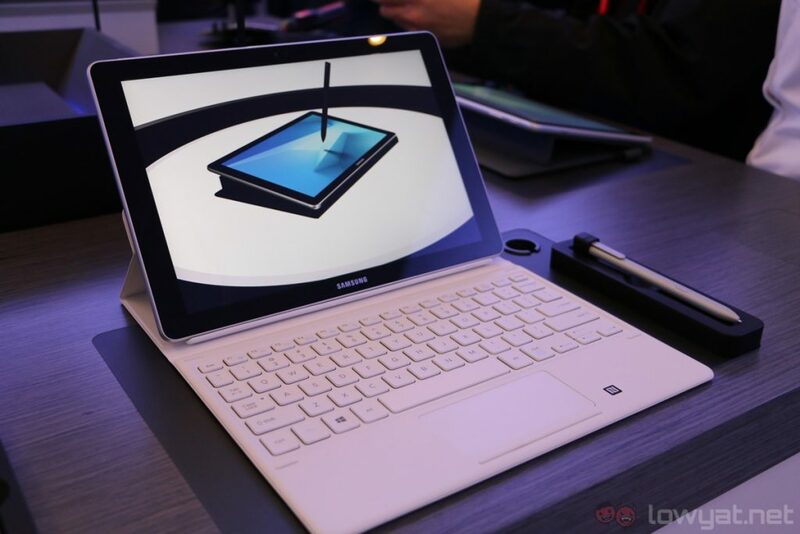 One unique hardware present on both the Galaxy Book 10 and 12 is Samsung’s signature S Pen. 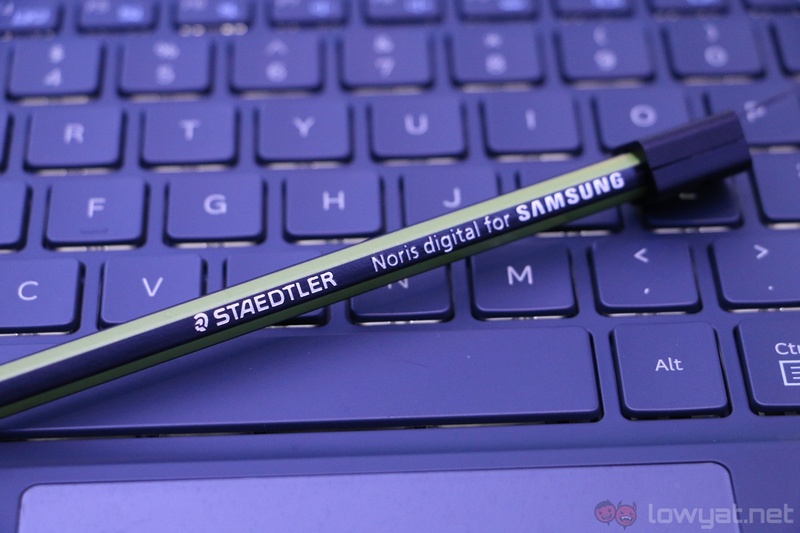 With support for over 4,000 levels of pressure, the S Pen felt very natural to write on either tablets; the Staedtler stylus is also pretty impressive – it weighs and feels like a real pencil. Aside from the S Pen, the displays of the Galaxy Book is good too. 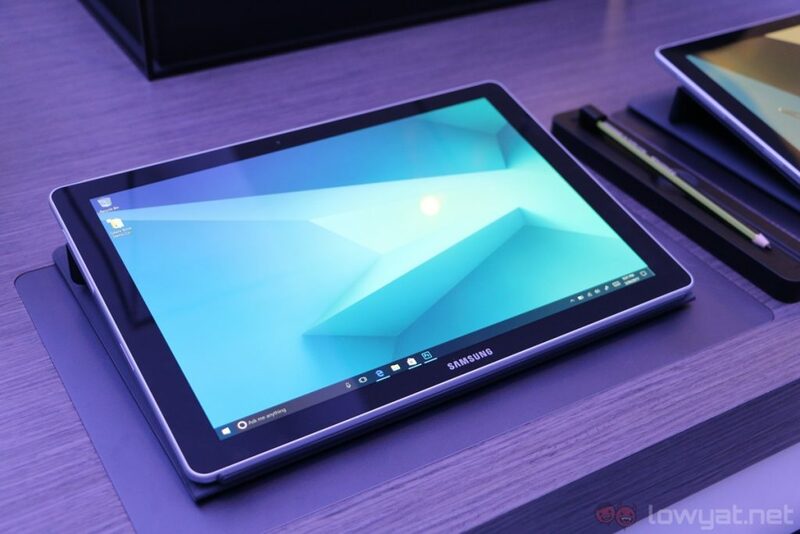 The TFT display of the Galaxy Book 10 is nothing to write home about, but the Book 12’s Super AMOLED display is one beautiful panel. 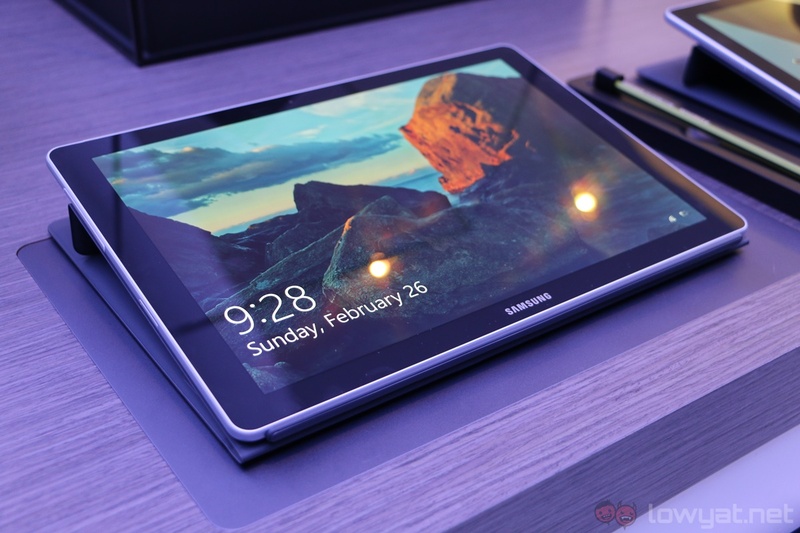 It is crisp, colours are bright and vibrant, and the HDR support makes it one heck of a display. 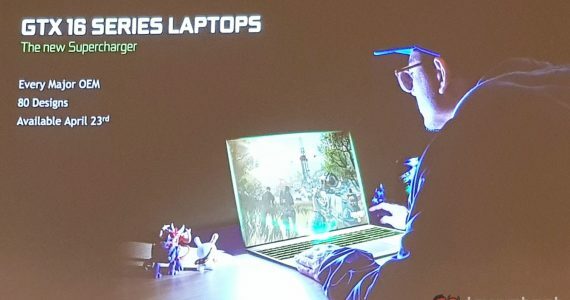 Really, this is one of the best aspects of the Galaxy Book 12. 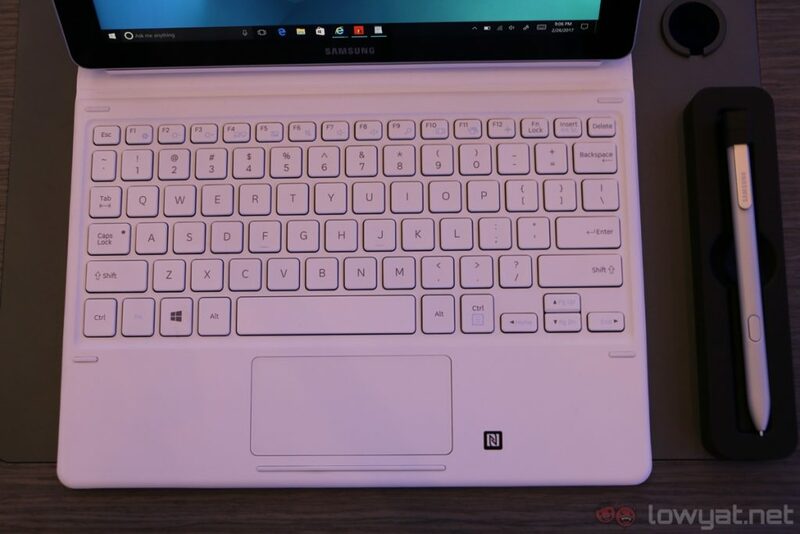 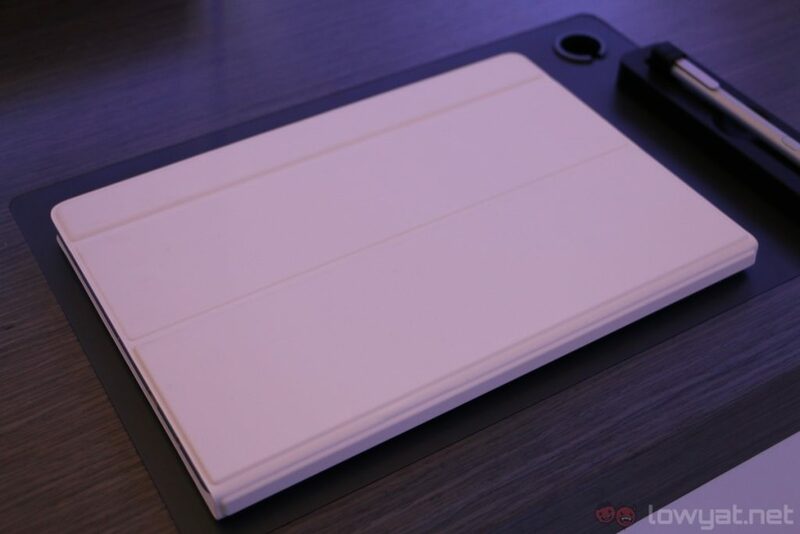 But then I started typing on the included keyboard cover of the Galaxy Book 10 and 12, and…I was underwhelmed. 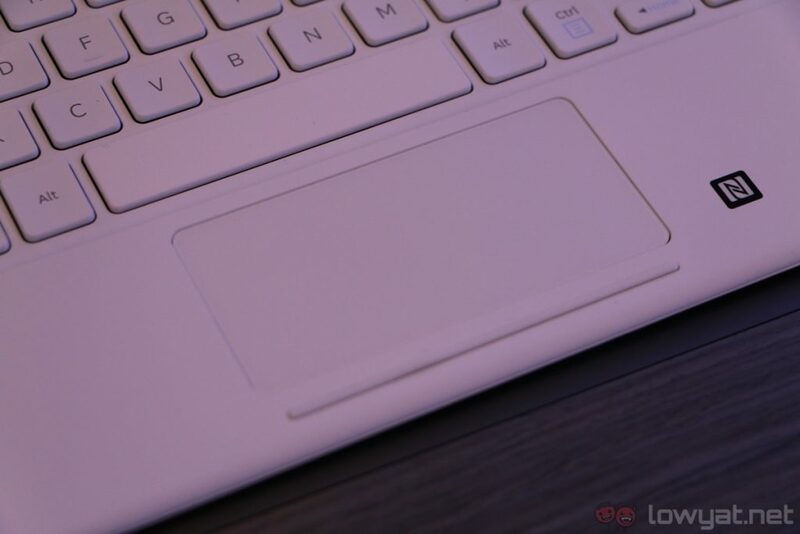 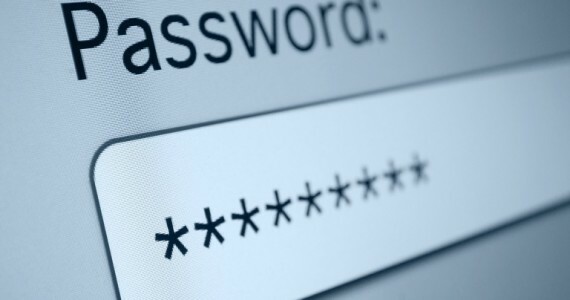 While there’s decent amount of travel and tactile feedback from the keys, they simply feel too soft. 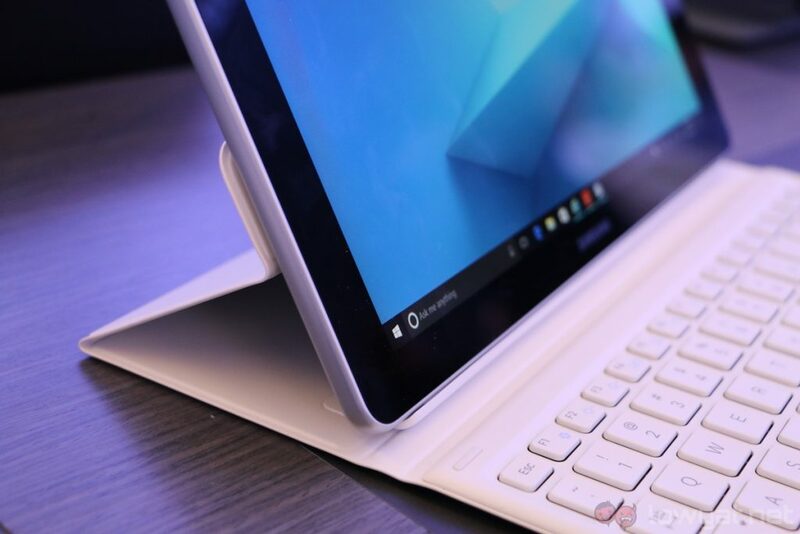 The keys are not firm enough to make for a satisfying typing experience, and the small layout of the Book 10’s keyboard makes it pretty difficult to type effectively. 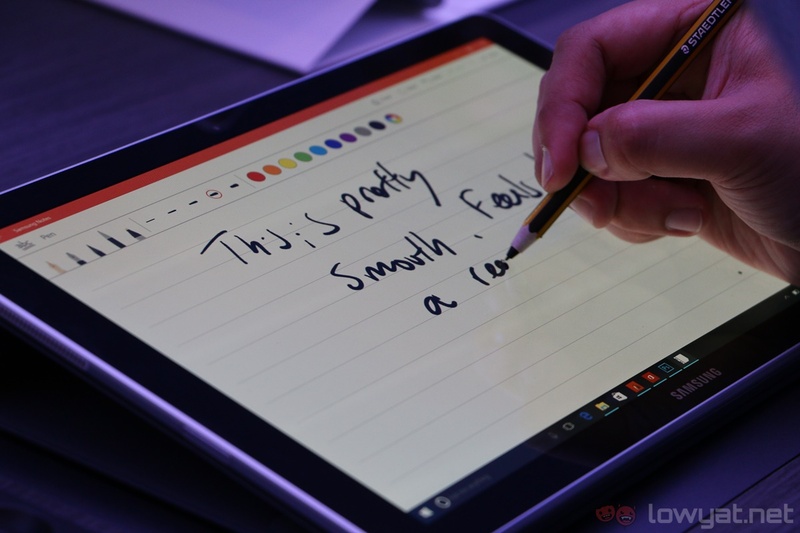 Thankfully, the trackpad on both tablets are good: they track my fingers pretty accurately. 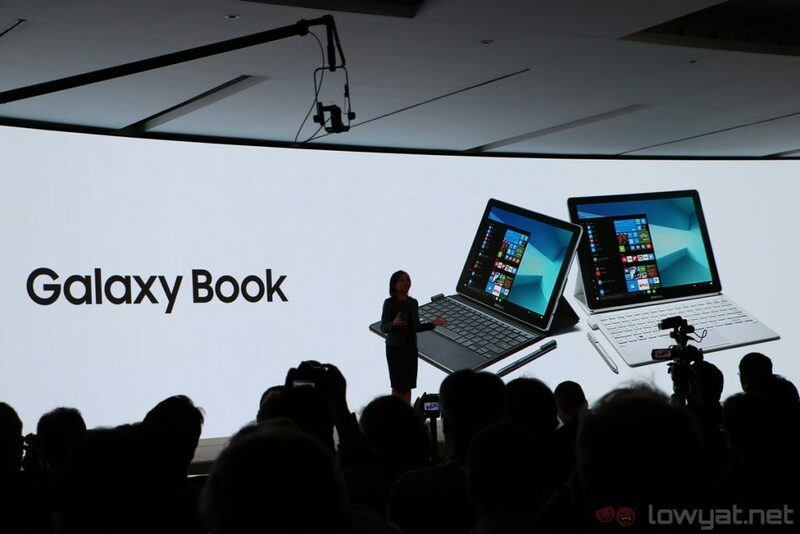 The Galaxy Book 10 (top) and Book 12’s keyboards. 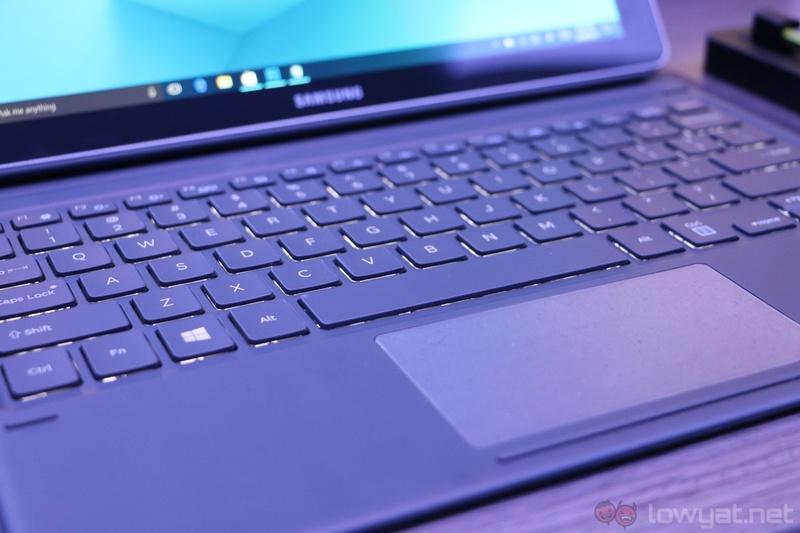 The Samsung Galaxy Book 10 and 12 are decent Windows tablets in their own right, but in this product category, they will definitely be compared to the Surface Pro 4. 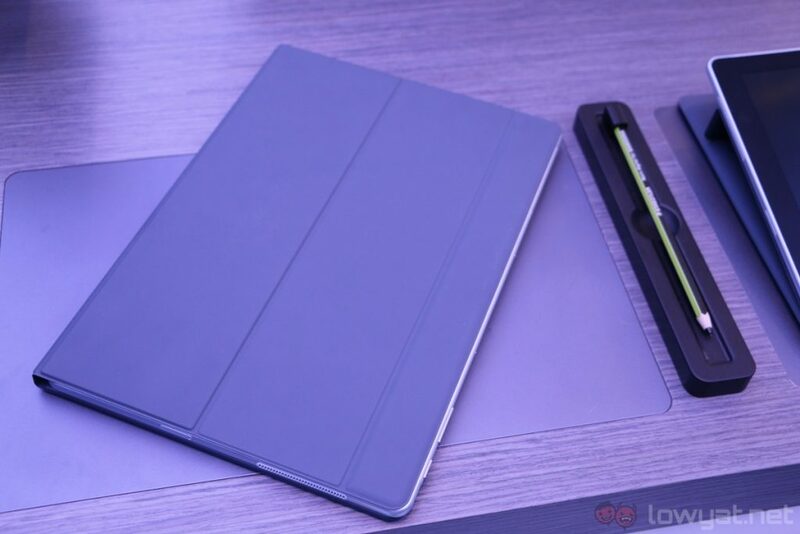 Comparing the two tablets to each other, the Pro 4 certainly has the better keyboard, but more importantly, Microsoft’s tablet is more complete when it comes to connectivity options. 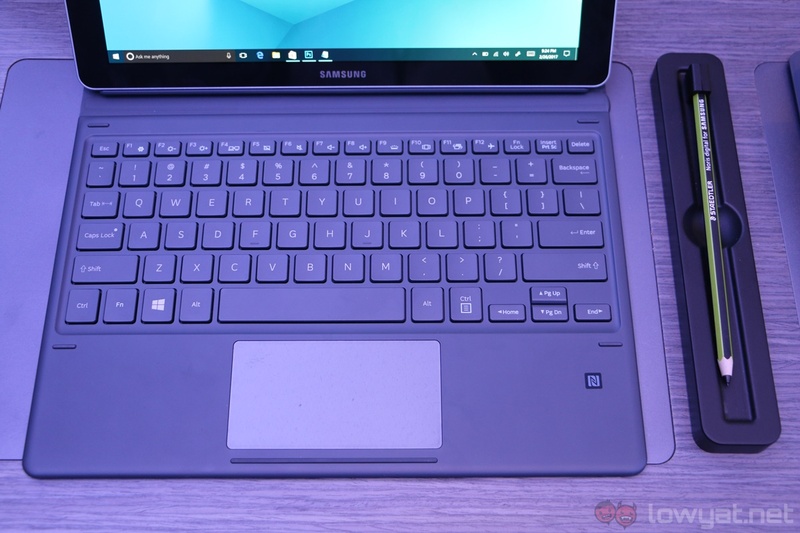 See, the Surface Pro 4 comes with a full-size USB port, but the Galaxy Book 10 and 12 only have USB Type-C ports. 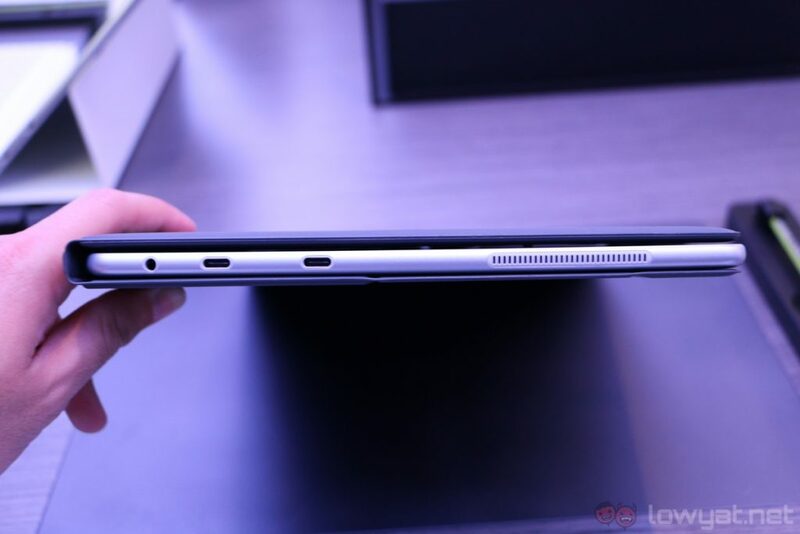 Although more and more manufacturers are shipping their products with only USB C ports – I’m looking at you, Apple – it’s still an inconvenience at this point in time. 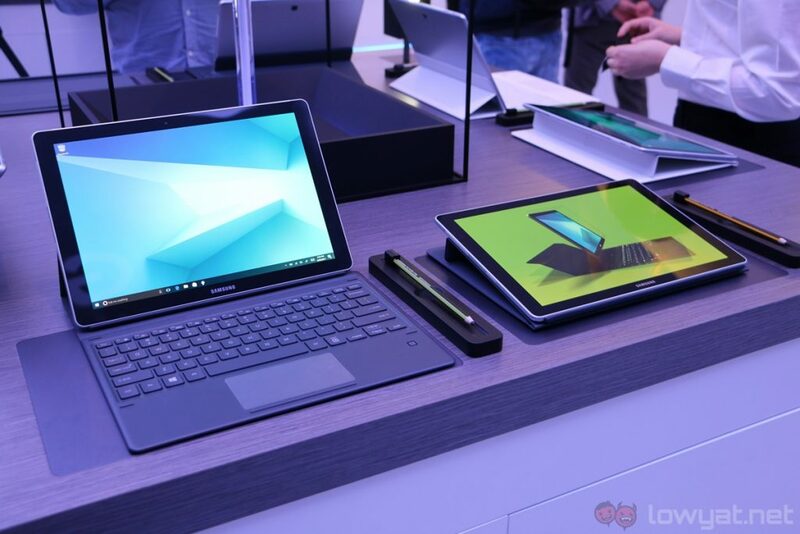 It’s also worth noting that we still have no idea how much the Samsung Galaxy Book 10 and 12 will cost – availability of these two tablets have not been announced too. 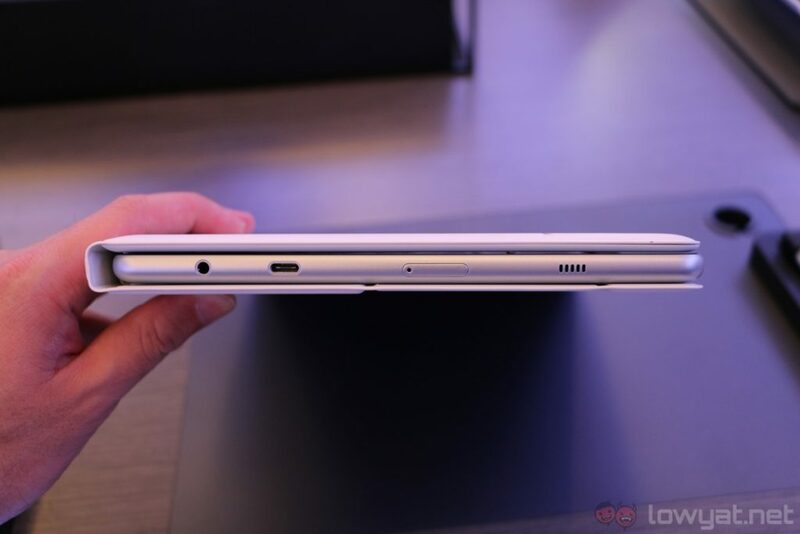 As it is, the Galaxy Book tablets are impressive in their own right (especially the S Pen support and HDR display of the Book 12). 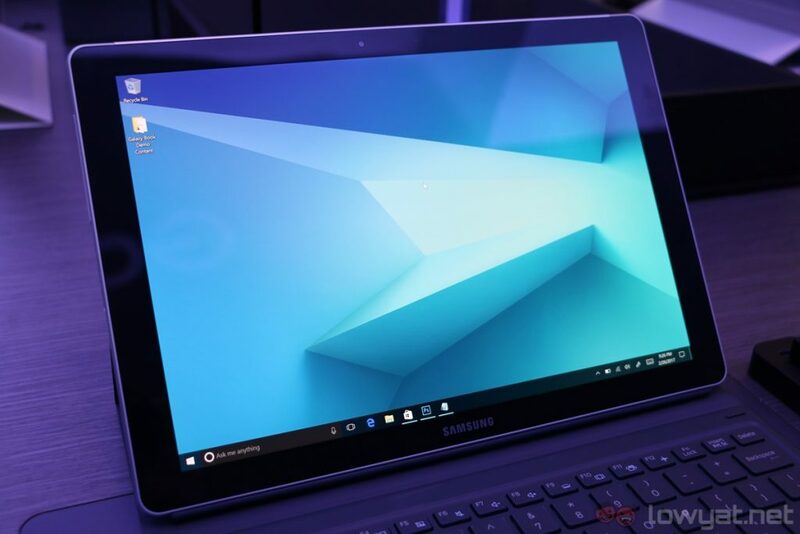 But whether or not it can compete on equal ground with the Surface Pro 4 would depend on how well Samsung price its new Windows tablets.